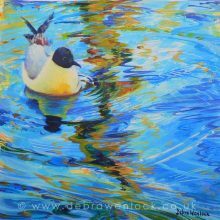 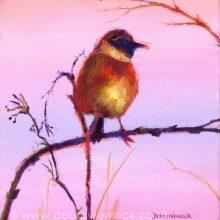 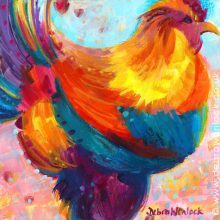 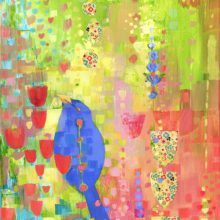 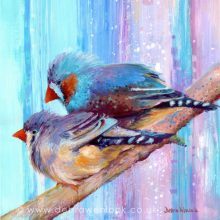 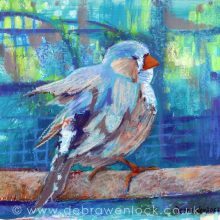 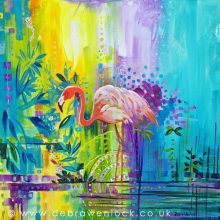 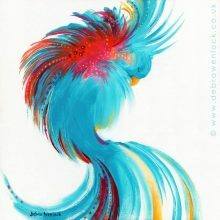 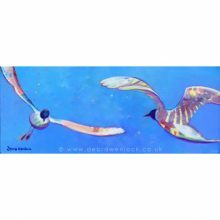 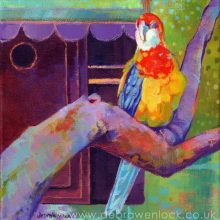 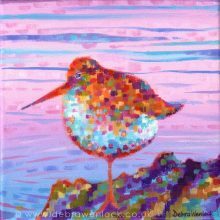 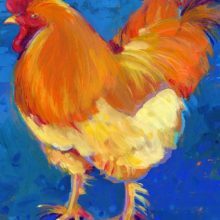 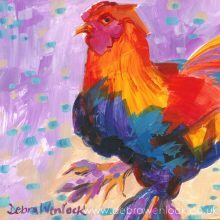 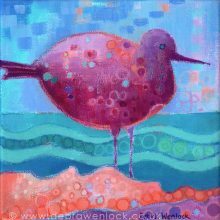 ﻿ A vibrant selection of Bird Paintings by artist Debra Wenlock. 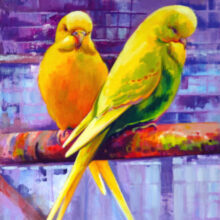 A vibrant selection of Bird Paintings. 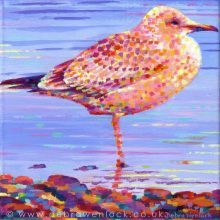 These are mostly birds that I have observed and photographed, but in contrast others I have painted from memory and intuition.